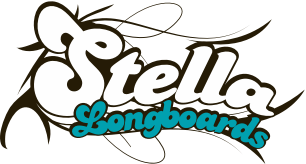 Introducing the brand new Stella Mixers! Available in Sunkist Orange. and Arctic Blue. Soft and grippy, great for longboard and cruiser setups. These wheels will get you over all the cracks and stop rocks smoothly, and roll easily on mellow terrain.